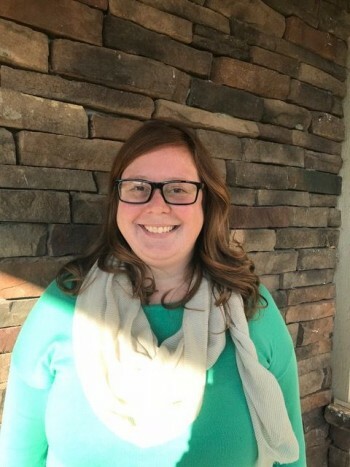 Whitney joined the LPWC team in the fall of 2016. She has been in the veterinary field caring for pets for almost a decade. Whitney strives daily, along with the rest of the LPWC team, to bring the best experience for you and your furry friend at each visit. Whitney grew up in Northwest Ohio on a farm caring for animals from horses and cows to cats and dogs, knowing from a young age she cared deeply for the well-being of pets. Shortly after moving to Columbus in 2008 she started her career in the animal field. Whitney shares her home with her cats Reggie and Oliver.